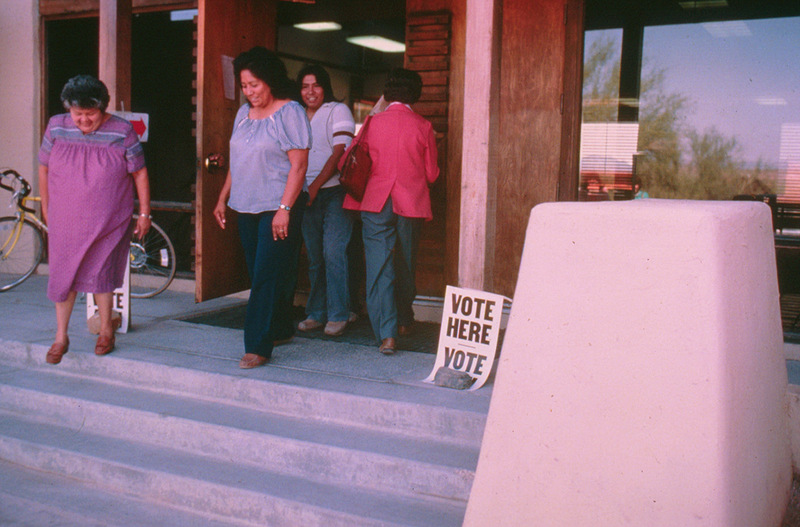 Your Vote-Our Future is a statewide resource to encourage voter turnout among American Indians and Alaska Natives in Arizona. 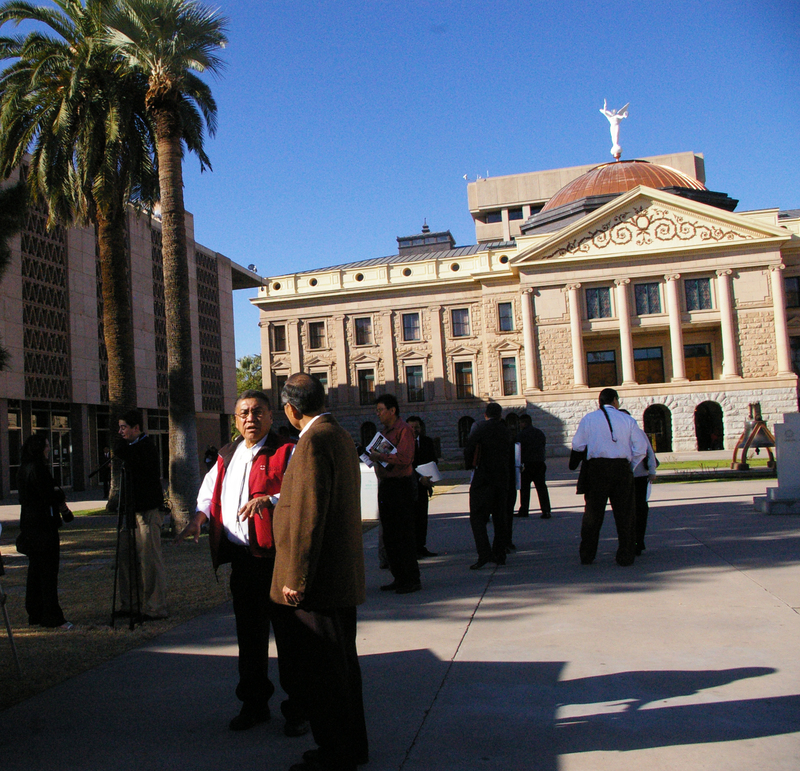 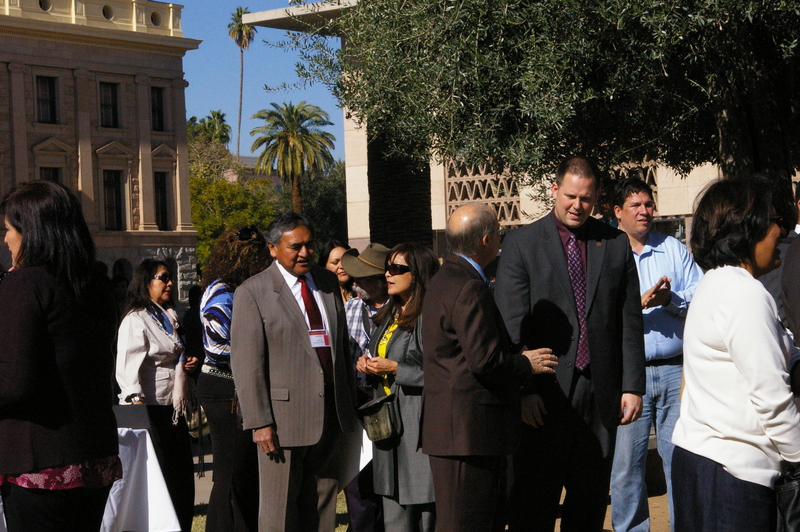 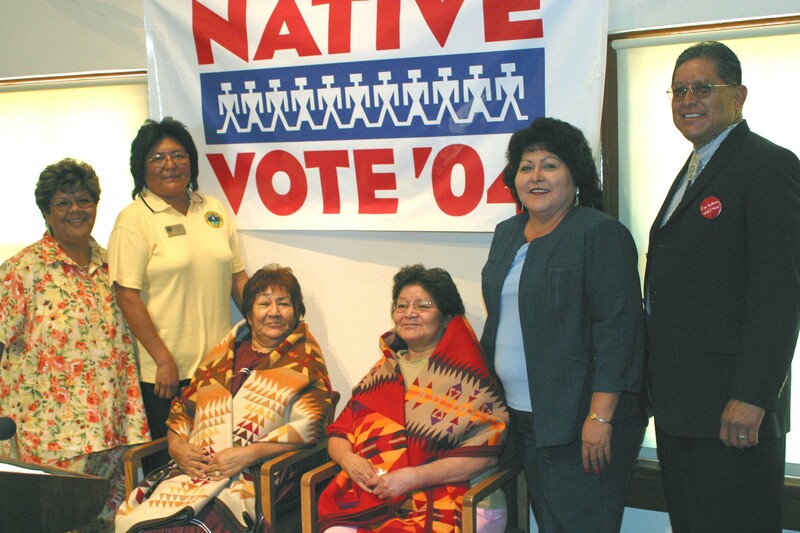 Organized by the Inter Tribal Council of Arizona, Inc., “Your Vote – Our Future” has been supported by the Tribes in Arizona since 2006. 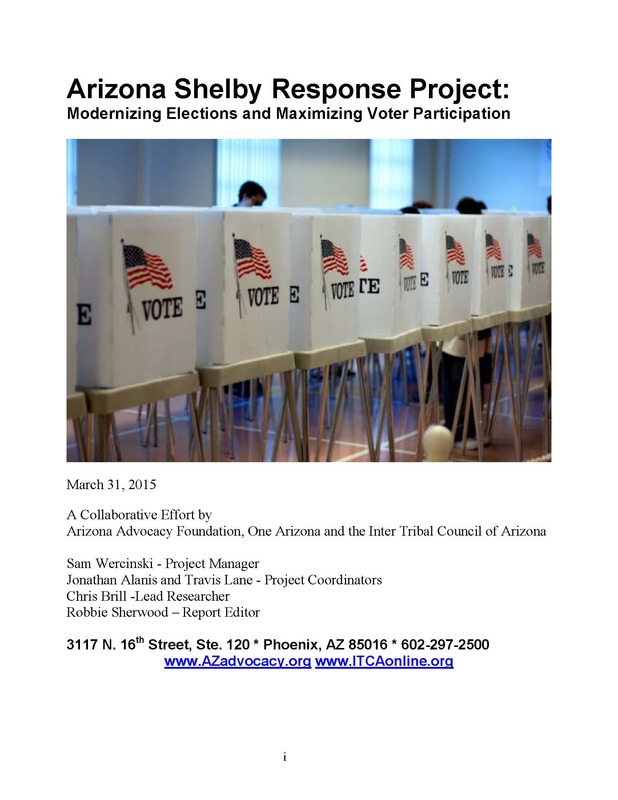 We encourage all Tribes in Arizona to designate a point of contact staff to help coordinate Get-Out-the-Vote (GOTV) efforts in their community and to access updates and additional resources during each election year. 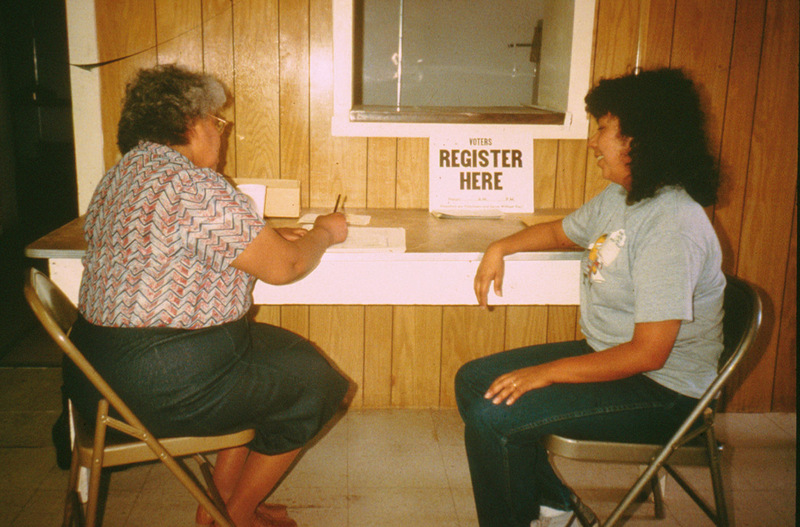 If you would like more information about getting out the vote in your tribal community, please contact the Inter Tribal Council of Arizona, Inc. at (602) 258-4822.